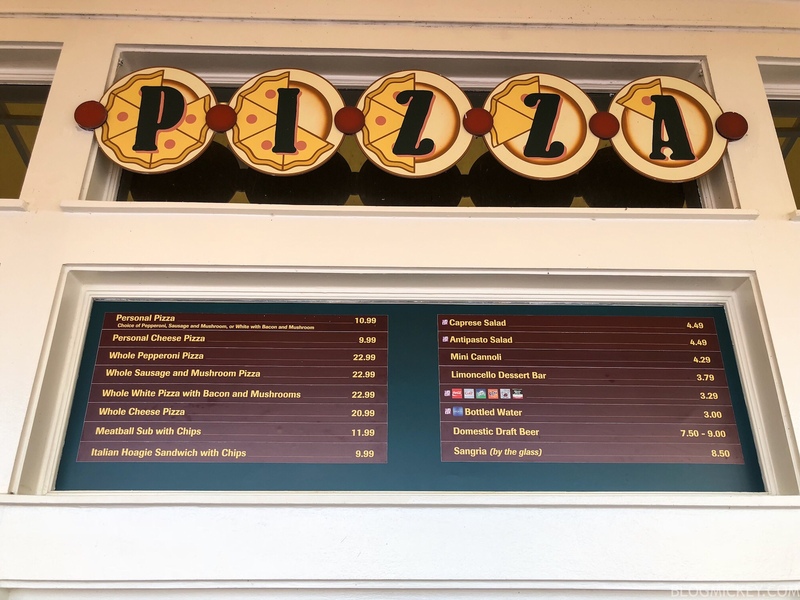 Pizza Window has a brand new menu at Boardwalk Resort. 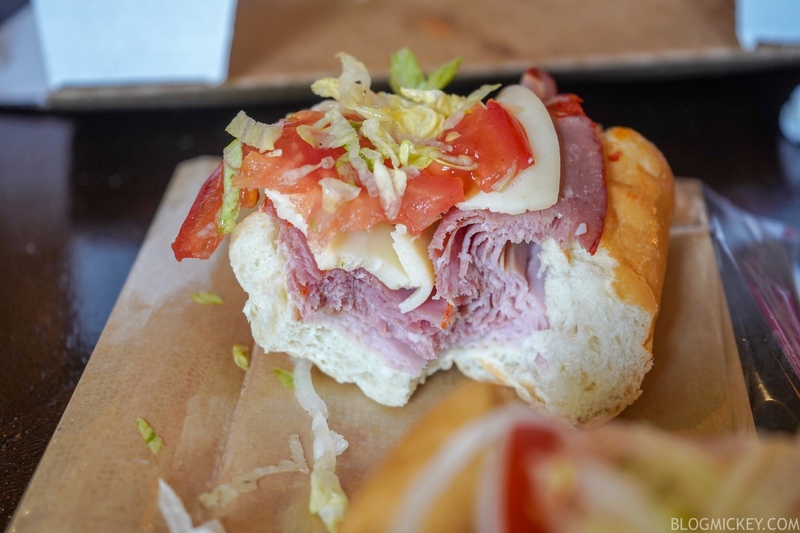 The new menu debuted today and there are some real winners to be found. 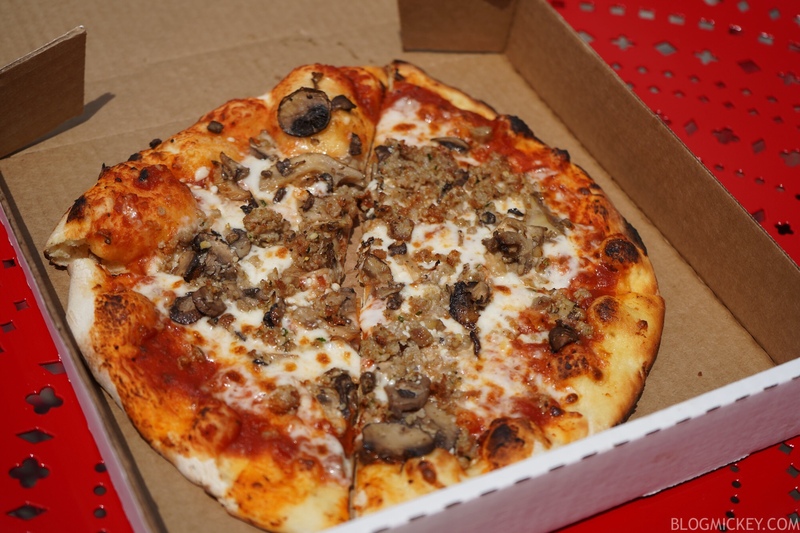 First up is the Sausage and Mushroom personal pizza. Loaded up with each ingredient evenly, the pizza came out closer to a thin crust than the others, but it worked. The pizza itself was good, not great. 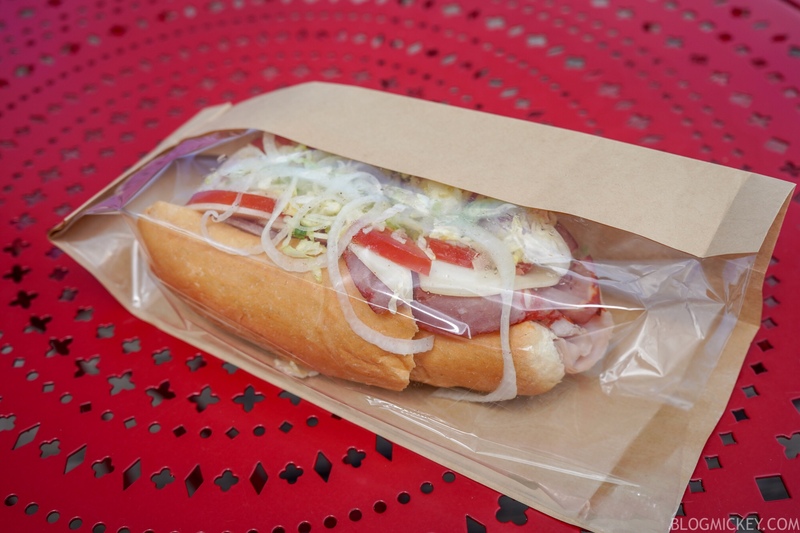 We would have liked to have a bit more flavor from the sausage to earn a re-order in the future. It’s not bland, but there are better options. 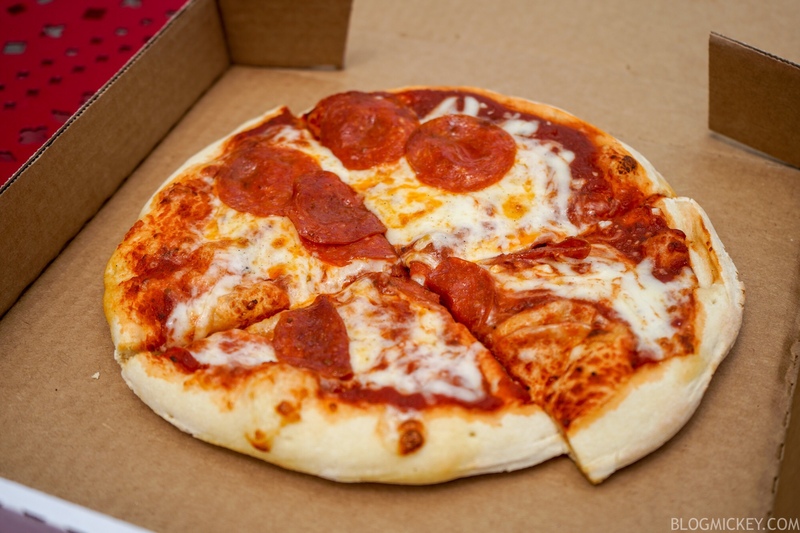 Next up is the standard pepperoni pizza. 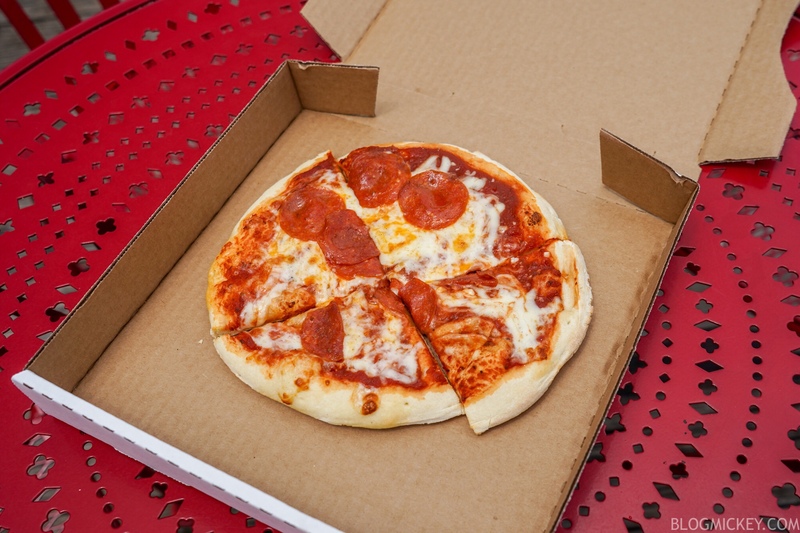 We’d like to see more pepperoni, but it’s not a bad standard option. This was the winner of the bunch. All of the ingredients worked really well together. 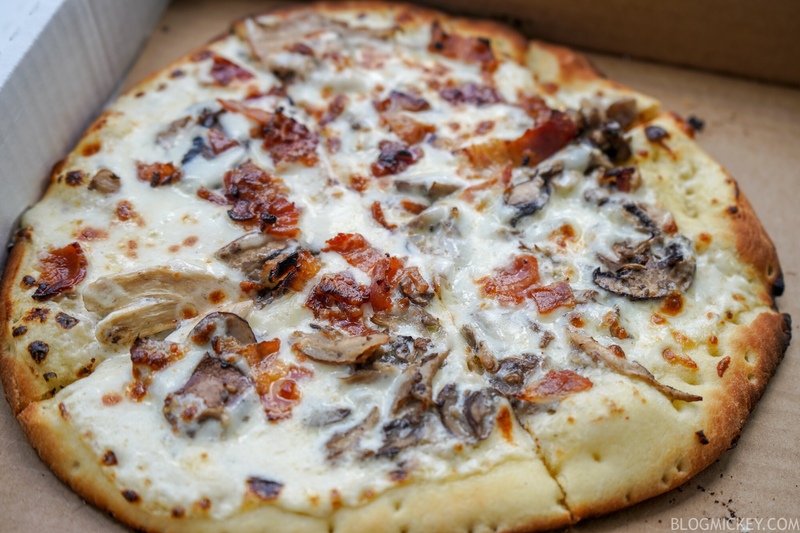 A crunchy bacon combined with the fresh mushroom to create a wonderful flavor profile. 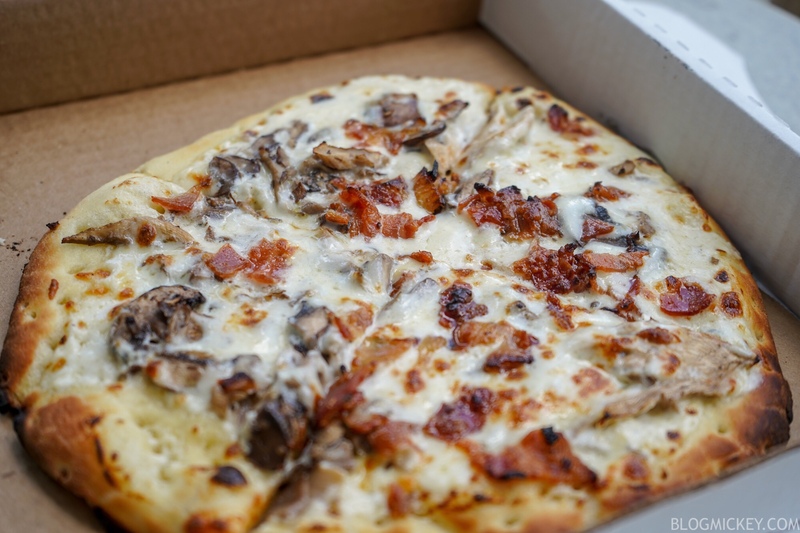 The white sauce was rich and rounded out the pizza nicely. 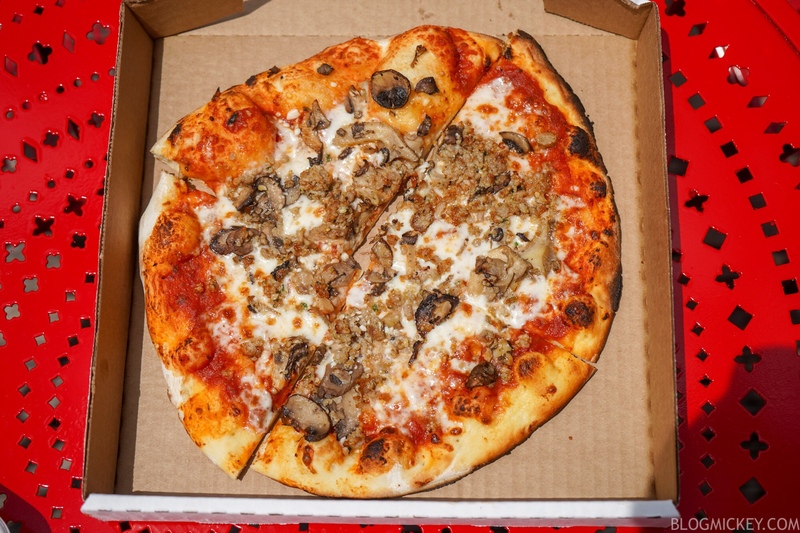 We’d not only recommend this pizza, but will likely be back for more. The first of two new sandwich options is the meatball sub with chips. Originally sold in the bakery, this sub comes freshly toasted. We didn’t realize that we didn’t get the chips until this sentence, but we assume that you’d get a standard bag of chips. 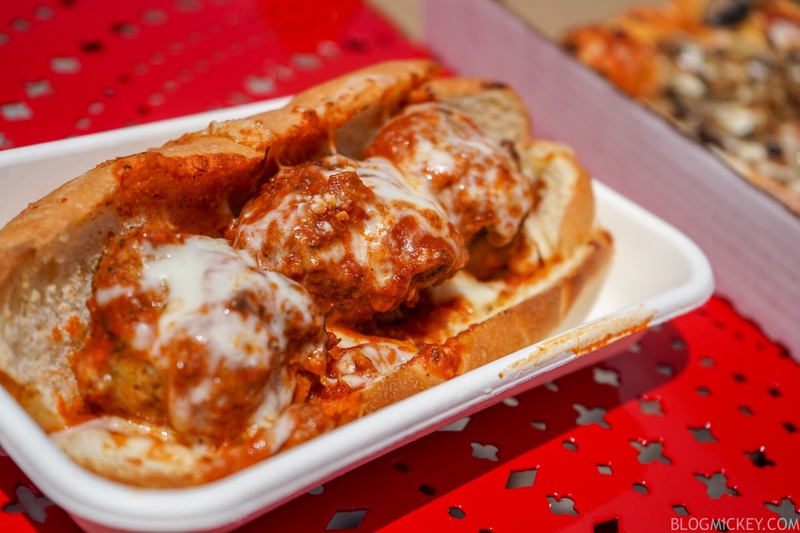 The three large meatballs are flavored with seasoning throughout and really make this a good offering. 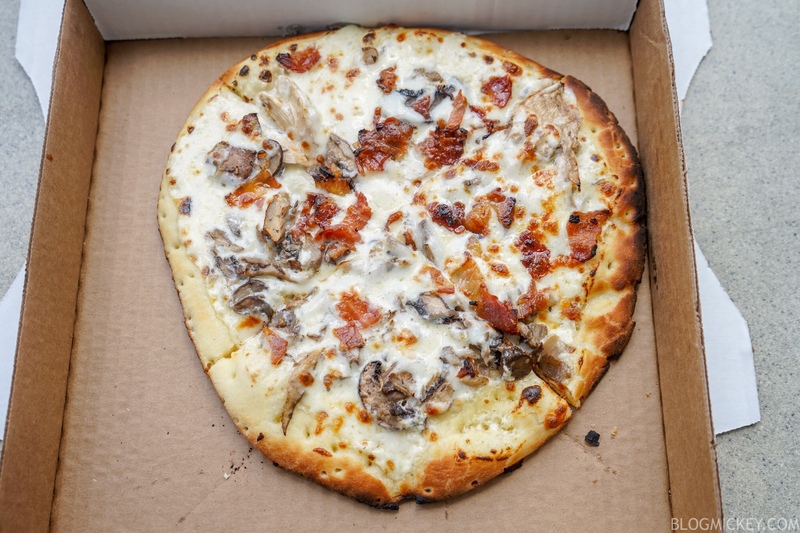 It would be great with a bit more marinara sauce. 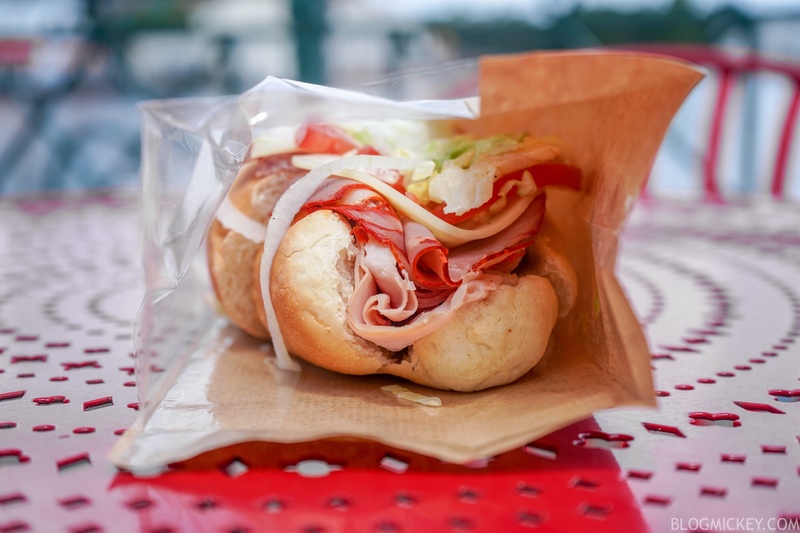 The chef did say that they were adjusting the amount of marinara sauce on the sub and we wouldn’t be surprised to see more added. 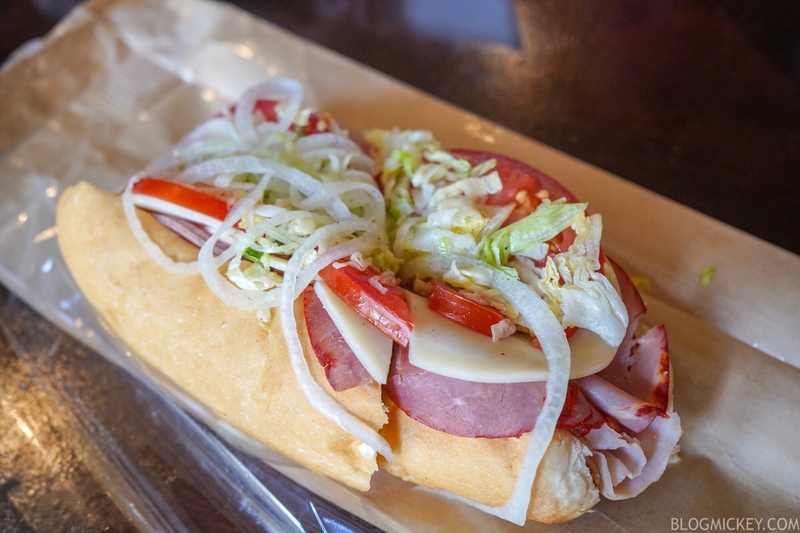 The surprise of the new menu had to be the Italian hoagie. 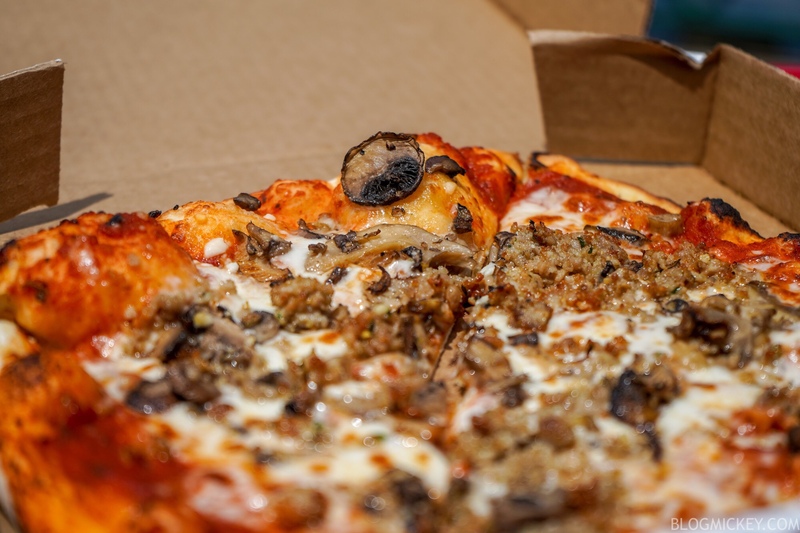 A huge amount of meat sits beneath fresh toppings. The first of two desserts on offer is the Limoncello dessert bar. 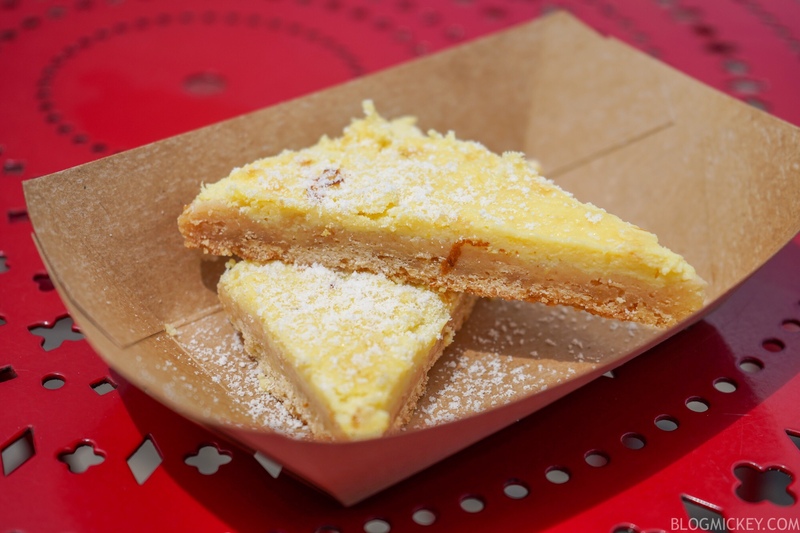 A dense bar is layered with lemon flavor throughout. 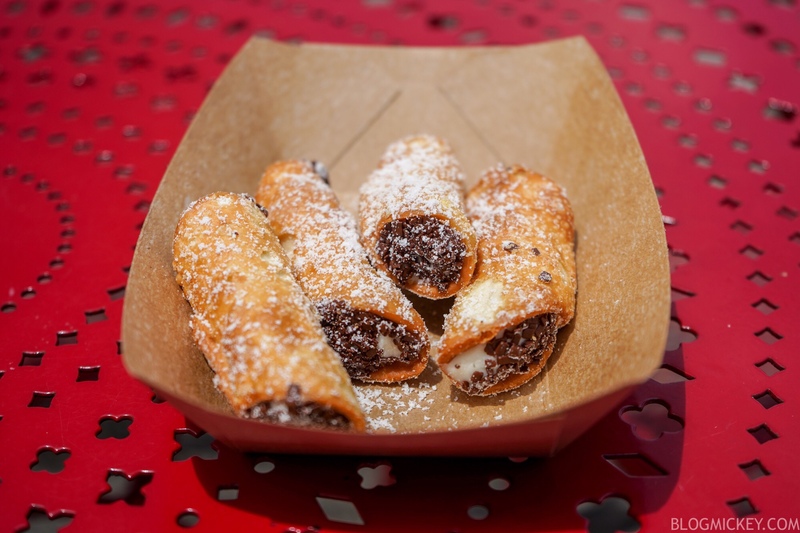 Finally, we’ve reached the last dessert on the menu – the mini cannoli. 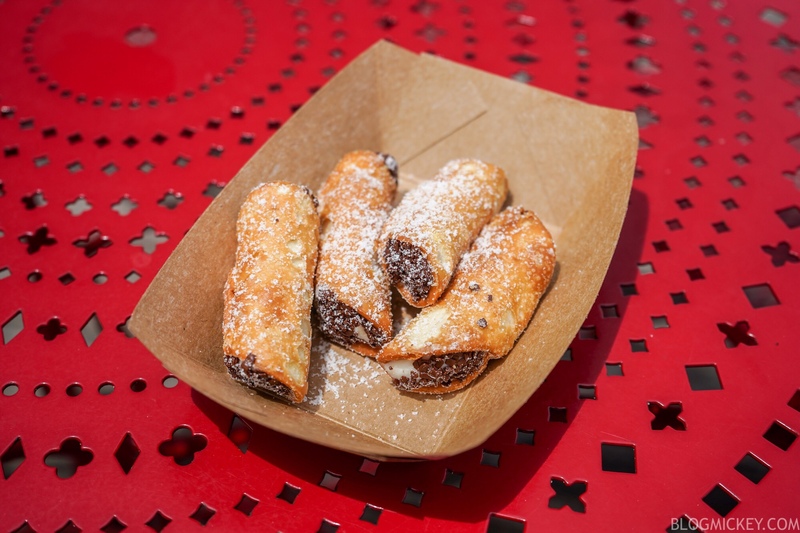 For $4.29, you get four mini cannoli that are some of the best we’ve found on Disney property. They come served chilled and loaded with mini chocolate chips on either side. Powdered sugar on top made this a really good treat. If Pizza Window wasn’t located so close to Ample Hills, we’d probably suggest this as your quick dessert of choice on the boardwalk. 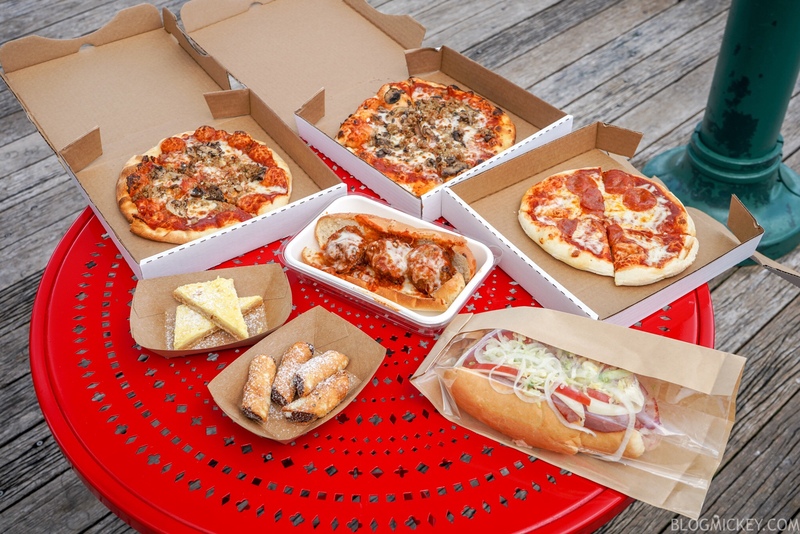 Overall, this is a solid update to what was previously very mediocre pizza. 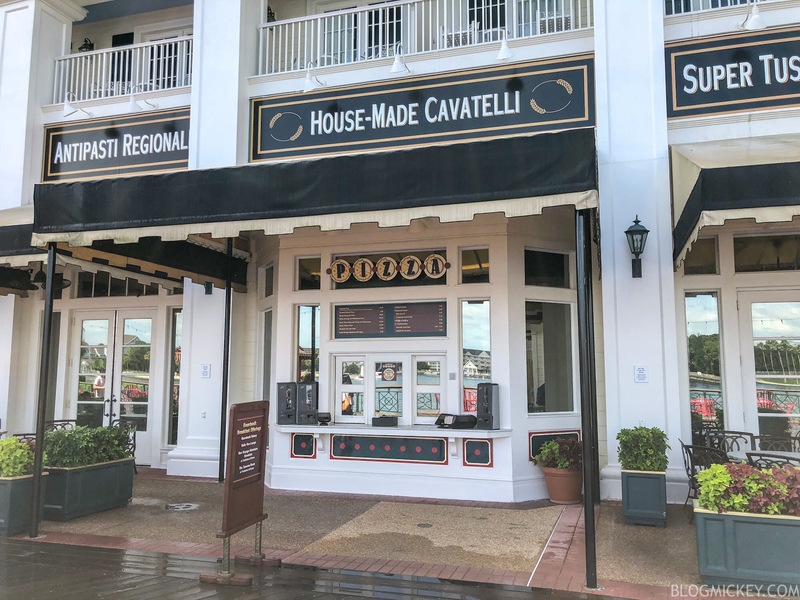 We probably won’t be going out of our way to eat this again, but if you’re in the boardwalk area and looking for some pizza, you don’t have to look elsewhere anymore.